Sarah Adams – Leading Family Lawyer for Toowoomba, Darling Downs & Western Queensland 2019. 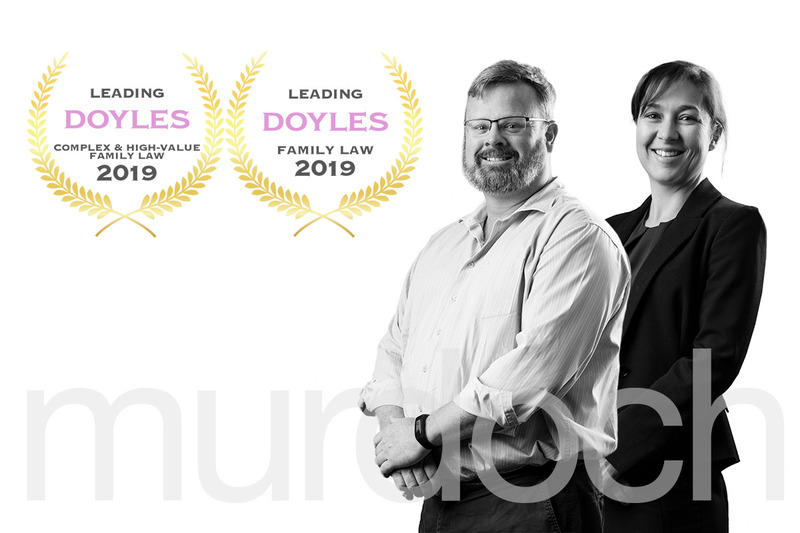 Director, Andrew Crooke says “Sarah and I are grateful for the recognition of these awards personally but are also proud that the team have been recognised as a Leading Family Law firm in Toowoomba, Darling Downs & Western Queensland. The awards are determined by surveying not only legal peers but also other professional advisers like accountants and financial planners, who continue to support and trust us by referring their valued clients to us for Family Law Advice.